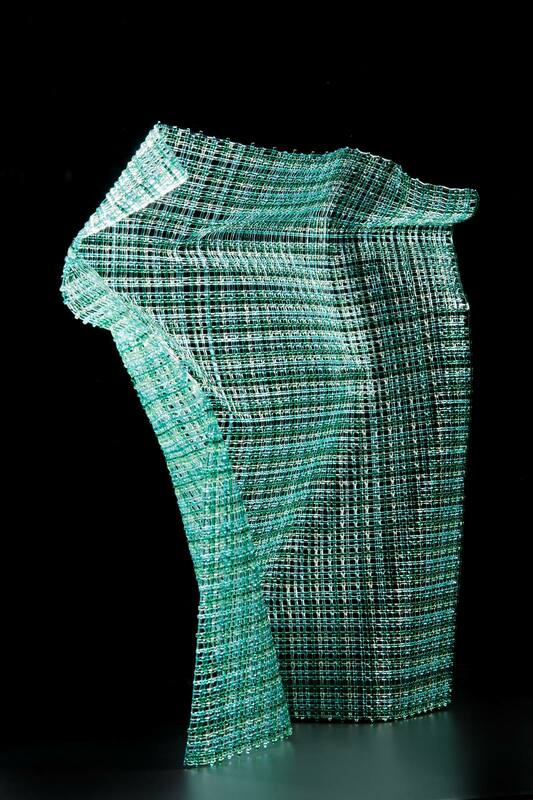 Cathryn Shilling is an internationally renowned glass artist, living and working in London. After graduating in Graphic Design from Central School of Art and Design in London, Cathryn worked as a Designer until her family’s move to the USA in 2001 prompted her to pursue a new and exciting creative direction. She studied the art and craft of Stained Glass in Connecticut and then on her return to London in 2004, Cathryn began studying and working with kiln formed glass as well as becoming a student of blown glass at Peter Layton’s London Glassblowing Studio. 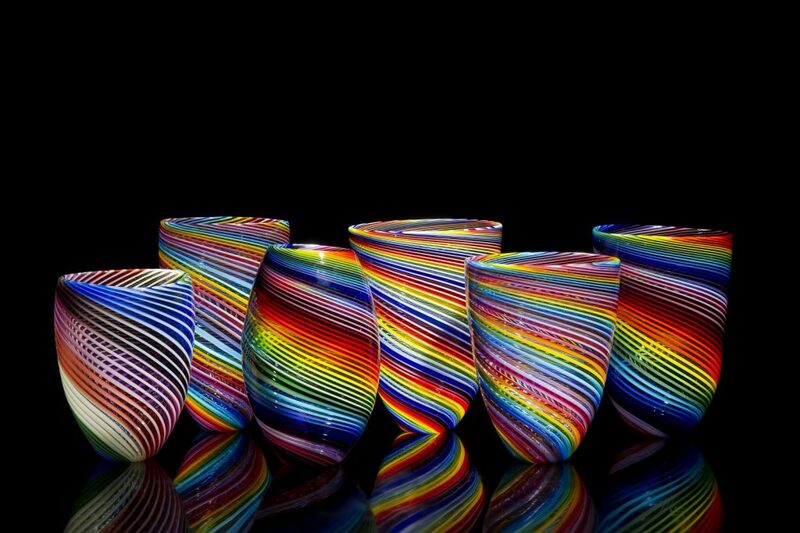 In 2009, she began making in a studio near her home in London working alongside three other glass artists. In January 2010, Cathryn began to work with Peter Layton in The Gallery at London Glassblowing as Curator and Exhibition Coordinator.